It’s the end of one chapter and the start of the next for one local business. Made in Windsor, a popular arts and crafts store on Ottawa Street, is closing its doors by the end of Saturday and has already embarked on a new venture. The store on Ottawa Street at its highest point boasted just under 100 consignors — from photographers, to textile artists, knitters, crocheters, woodworkers, mini-magnet makers, fashion designers and any other art or craft you can think of — with everything made by Windsorites and citizens from Essex County. Proprietor Christine Rideout-Arkell started the Made in Windsor idea a few years ago by running craft shows under the same name. Eventually, the idea grew into the Made in Windsor store which has been incredibly successful at showcasing local works and creations. 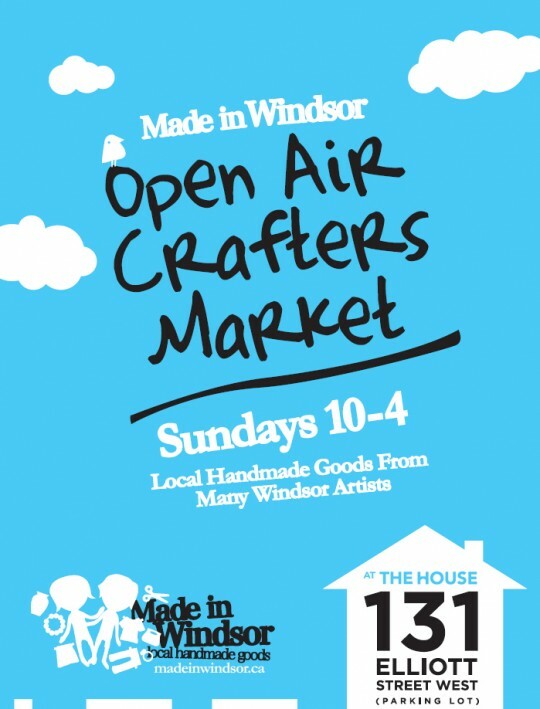 But now, the idea has morphed once again; this time Made in Windsor has placed its banner on a new open-air crafters market in Downtown Windsor. 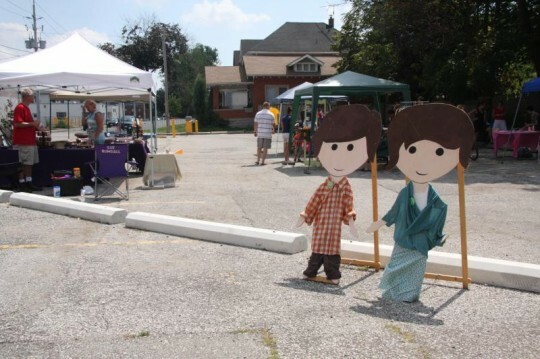 The new market already had a very successful first day last Sunday and will continue along this path until winter falls. Saturday is the last day for the Made in Windsor Store, located at 1465 Ottawa Street. On Thursday, the store was flooded with customers hoping to pick up local wares and rares.